Your Body Takes a Beating! 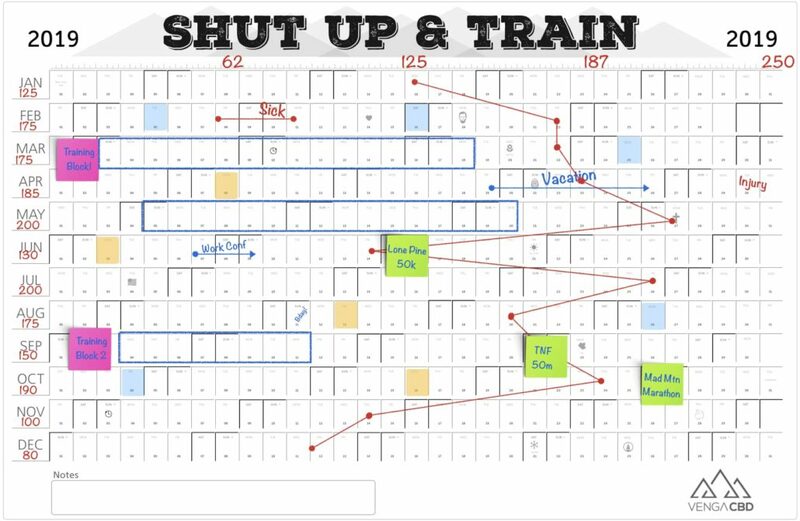 But back-to-back training sessions, injuries, fatigue & stress do take a toll on your body. And, as we age it gets harder to bounce back, maintain the miles, hours & laps. 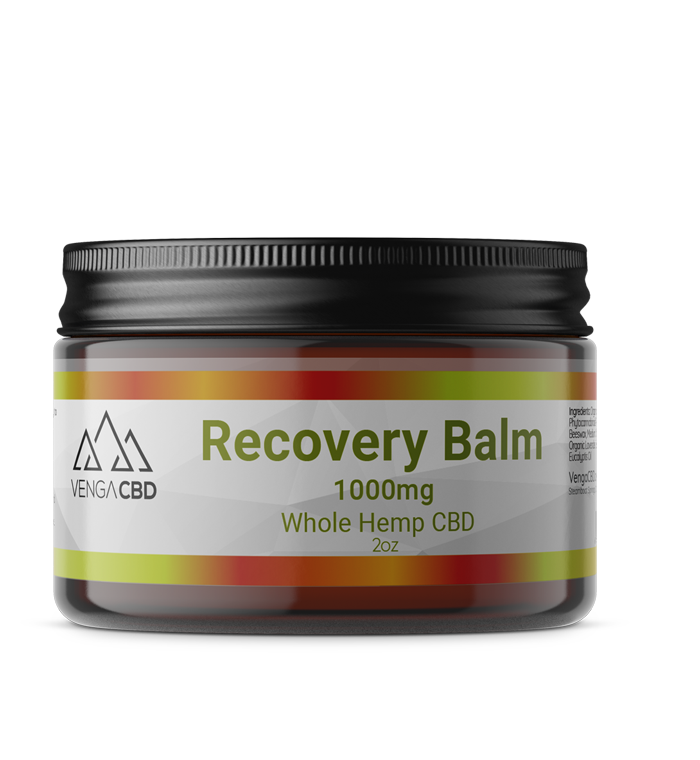 CBD (cannabidiol) is an all-natural remedy that targets your pain, inflammation and so much more. CBD is an oil, your body is 60%+ water. We all know oil and water don’t mix. This is a big problem for CBD because it’s difficult for your body to absorb and severely affects “bioavailability,” the portion that makes it into your bloodstream to have an effect. 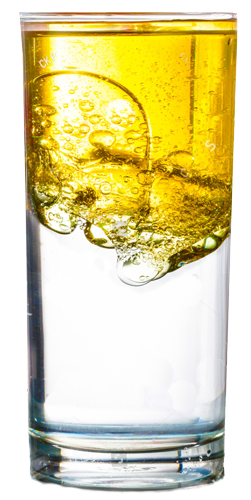 In fact, most CBD products only deliver about 15% bioavailability – 85% of the CBD you ingest is wasted. Other CBD companies DON’T want you to know this. Most CBD products are pure oil which is not effectively absorbed in the body. Our patented process creates tiny CBD droplets (nano-emulsion) particles so small the CBD is easily absorbed into the body resulting in an 85%+ bioavailability. This means you get the MOST CBD in the shortest amount of time. 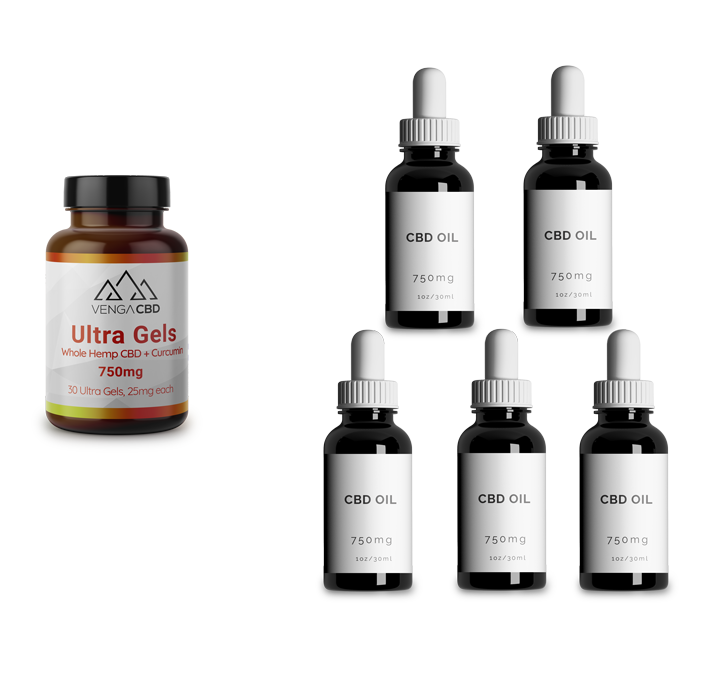 In fact 1 Ultra Gel bottle gives you more CBD than 5 typical CBD products. 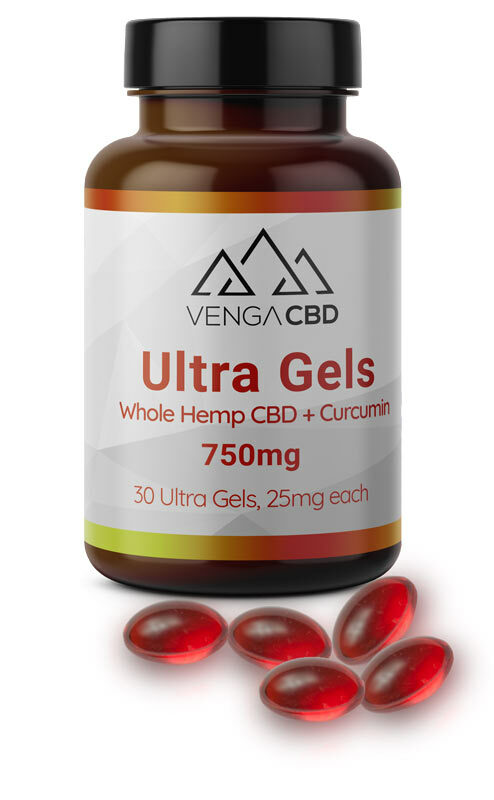 1 Ultra Gel bottle gives you more CBD than 5 typical CBD products. Our CBD Ultra Gels are formulated for you the endurance athlete. You get 5 times the amount of CBD in your body compared to tinctures and other CBD products. Our proprietary NANO-emulsion process transforms the CBD oil into particles small enough to pass through the membranes in your gut and straight into your bloodstream. This results in an 80%+ uptake into the body compared to about 15% from oil and about 10% from standard soft gels. 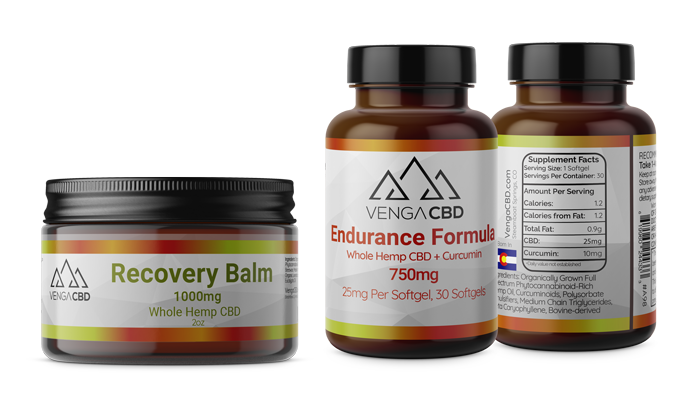 Endurance athletes buy from us because they know they are getting much more than just CBD oil, they are getting a performance product formulated and engineered to meet their demands. If you’re new to CBD we’re here to support you and help you have a great experience. Call us if you need guidance or have any questions.